Afrobeats act SONA has released a third track 'TELEMI LO' from his mixtape 'Unexpected' scheduled for release later on this year. 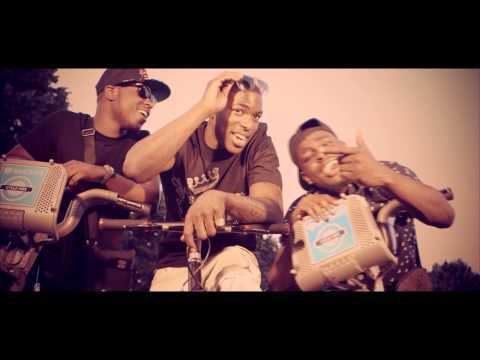 The song was produced and engineered by Nigerian based producer Xblaze. 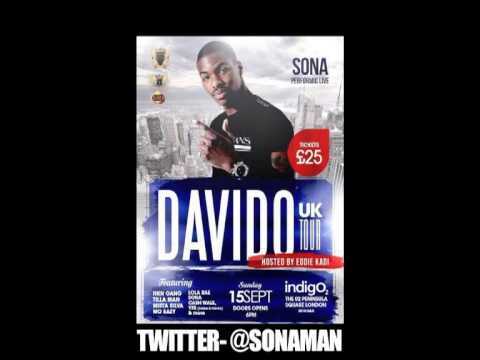 SONA will take the stage with Davido next month at the IndigO2 for the opening show of the Davido UK Tour alongside Tillaman, Lola Rae, Mista Silva and many more performing acts. The young and very much so versatile artist is expected to yet again cause up a stir with his new single.